05 Sep, 2017 by	Margaret M.
If that isn’t a pro-American, non-political statement, then I don’t know what is. 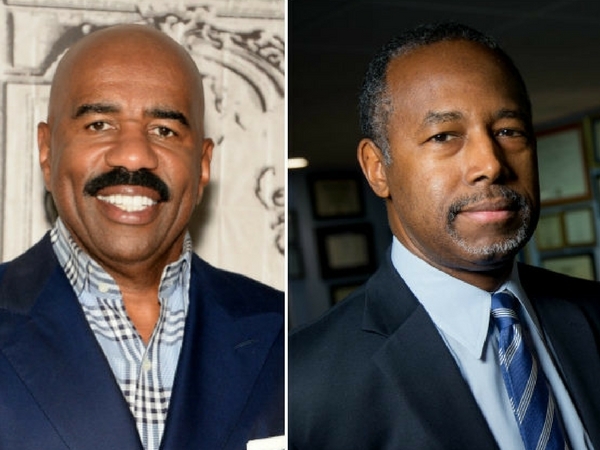 But I’m not insane, so for that I have to look to the people who have been insulting Harvey for his recent involvement with Dr. Ben Carson’s Housing and Urban Development. He went on to say that he had told Trump that he had campaigned very hard for Hillary Clinton, but that he still wants to help him, saying that he was the one who suggested working with Dr. Ben Carson with HUD. He said that one part of his vision to revitalize cities was to put HUD money into schools that are closing and reopen them to teach STEM skills and computer coding. Within minutes, he was talking to Dr. Carson on the phone. We reported back in January our strong belief at Right Wing News that Harvey genuinely cares about fixing these inner cities and we can’t wait to see how the vision centers work out.